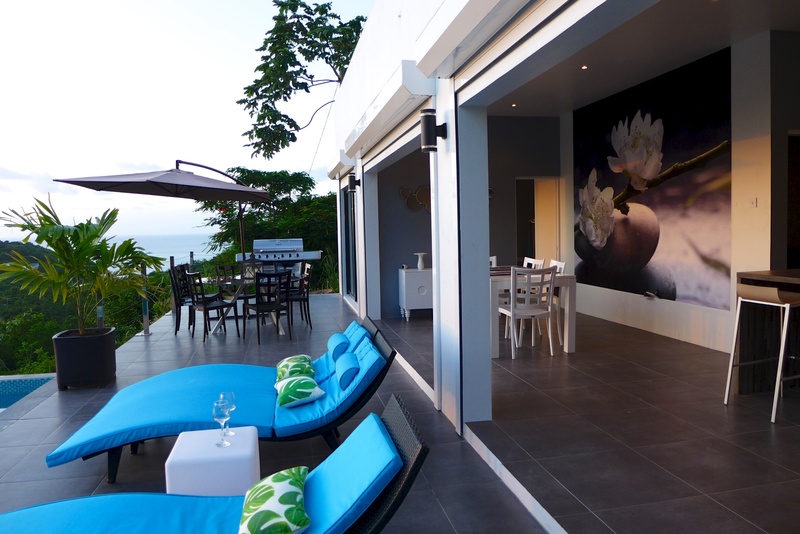 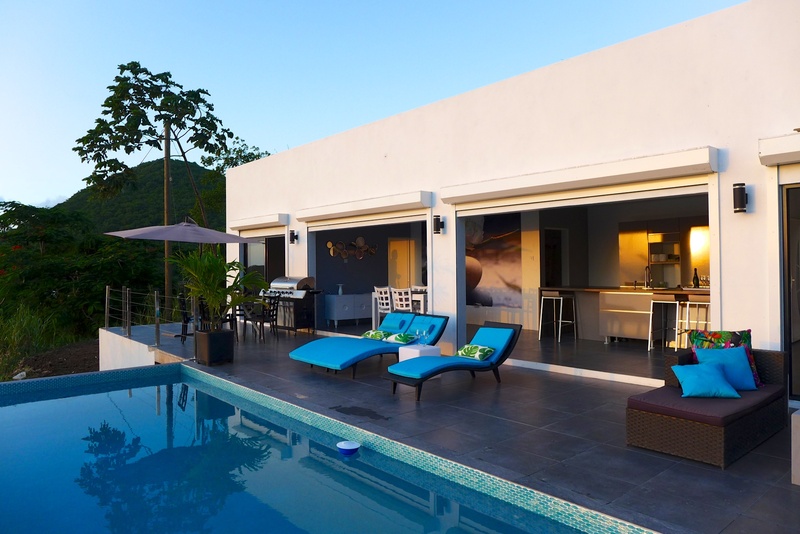 This charming villa is located in Trouya with a magnificent view of the ocean. 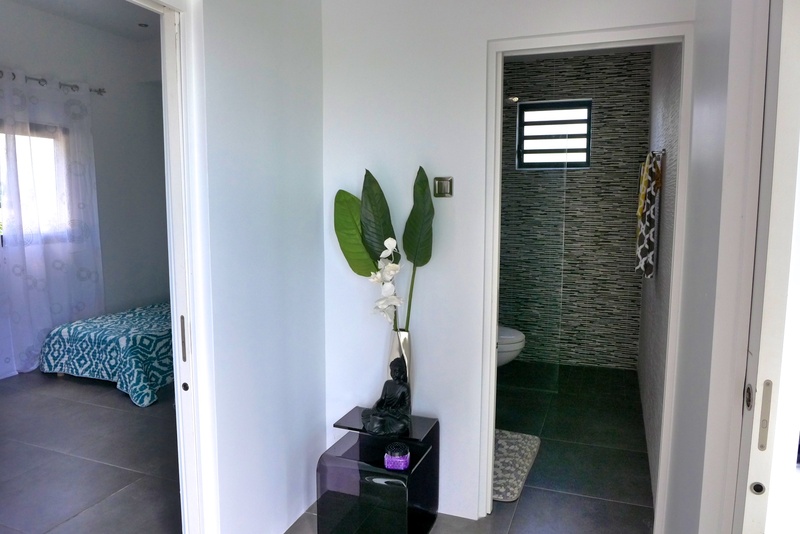 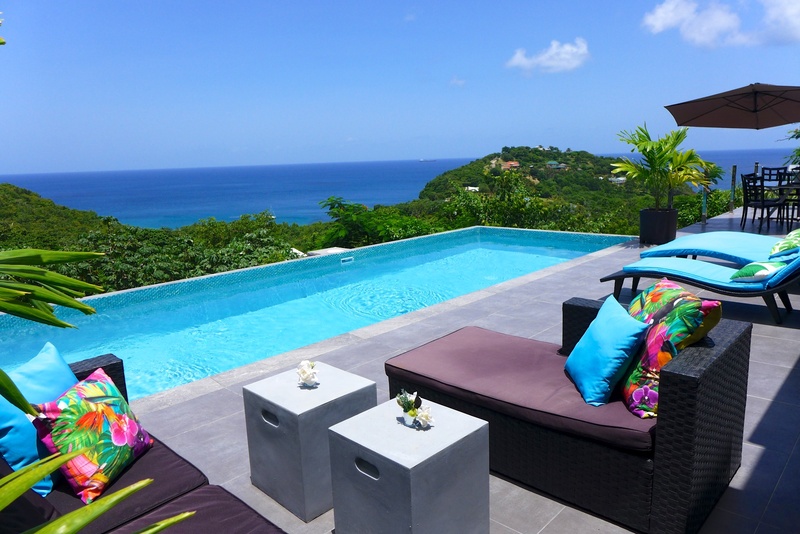 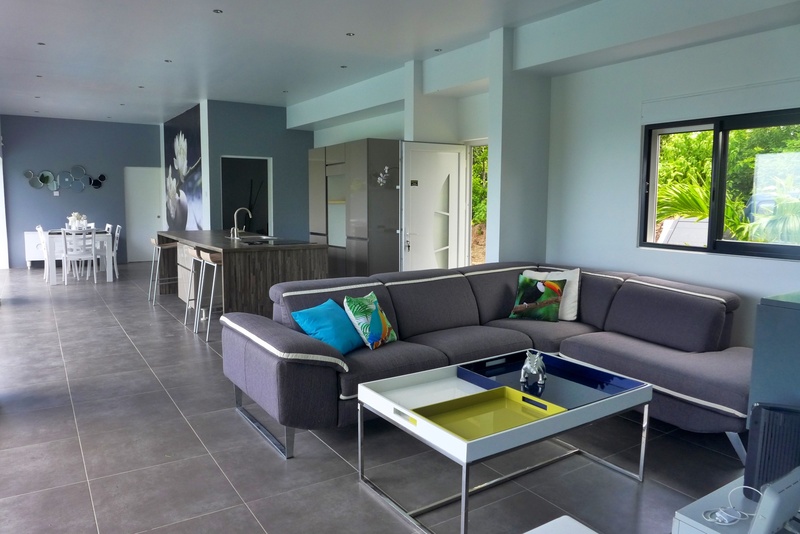 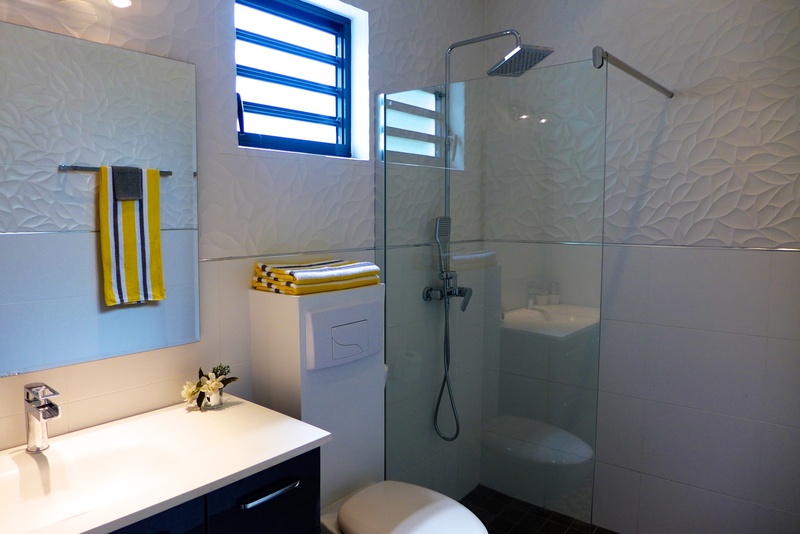 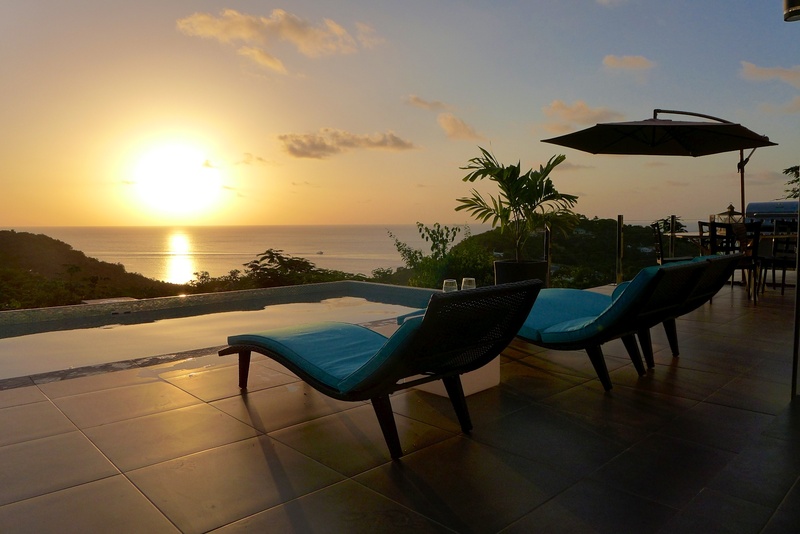 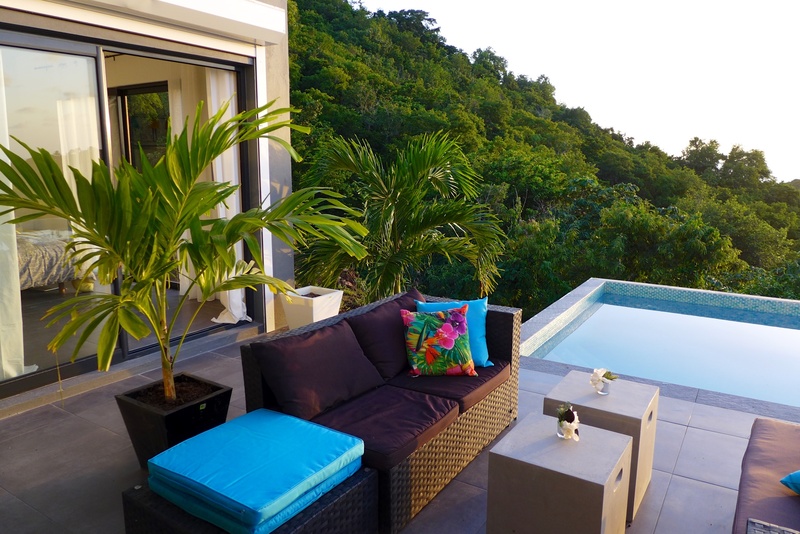 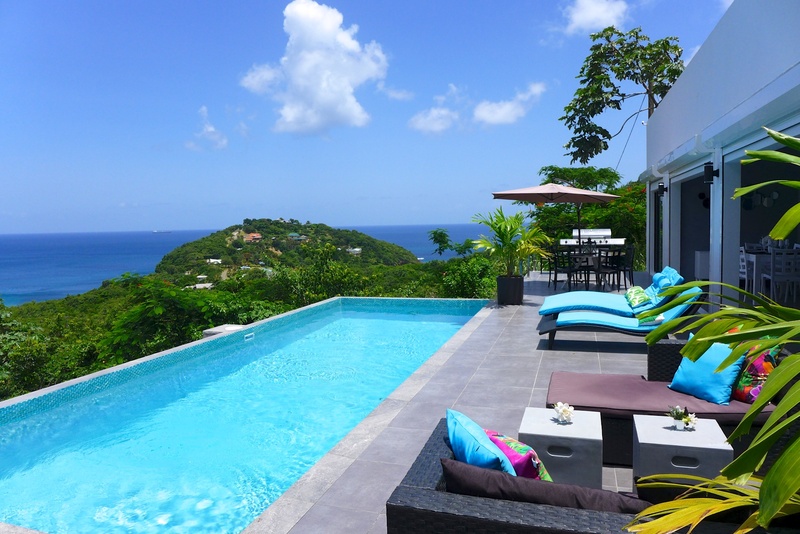 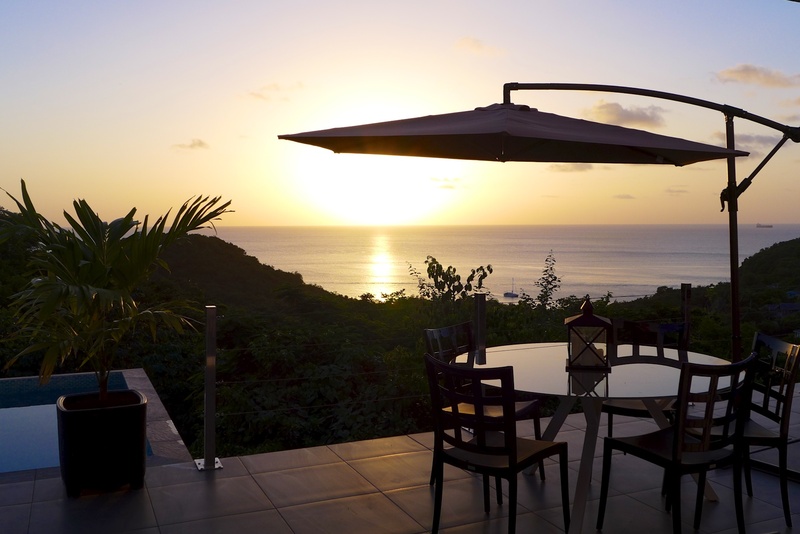 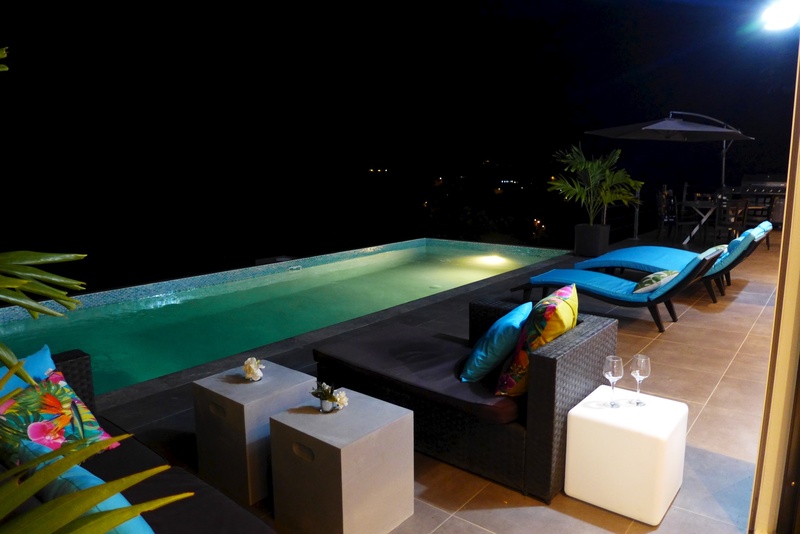 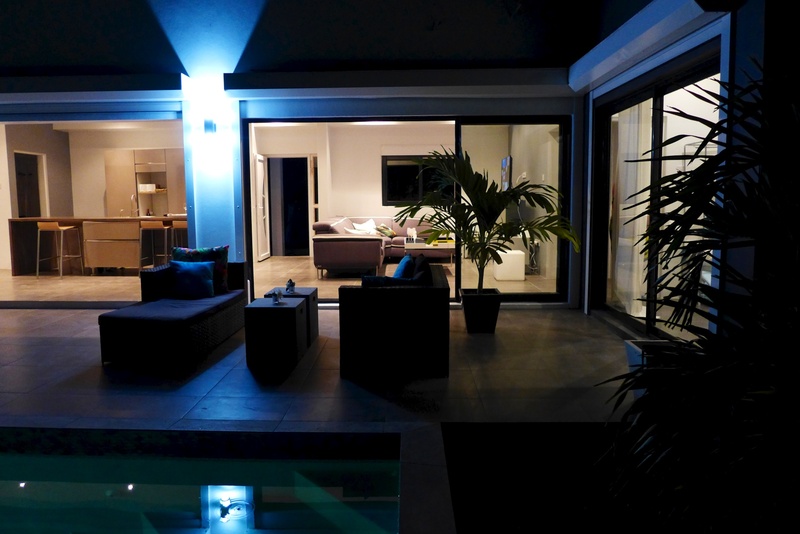 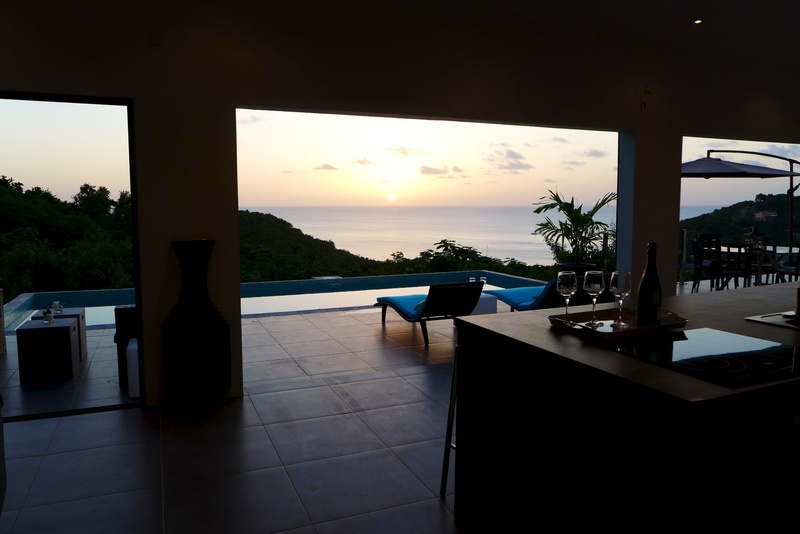 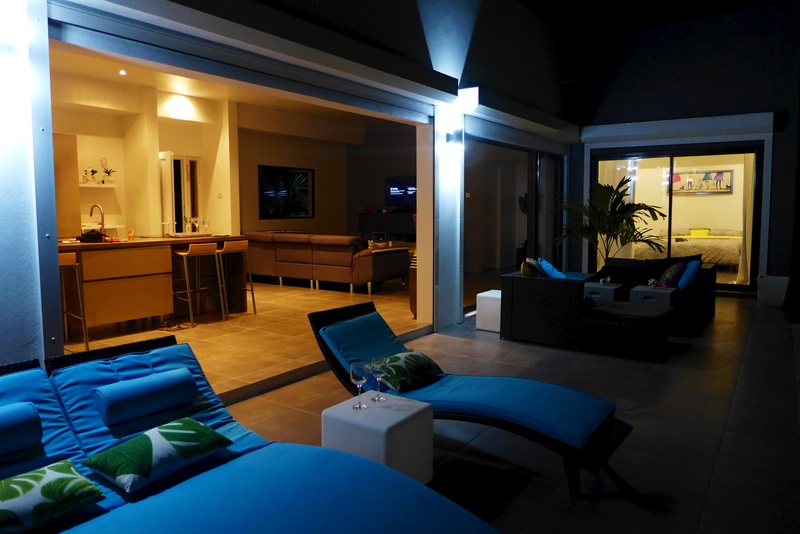 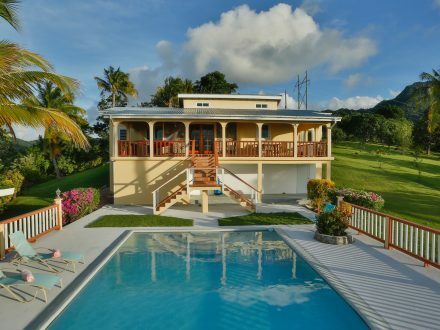 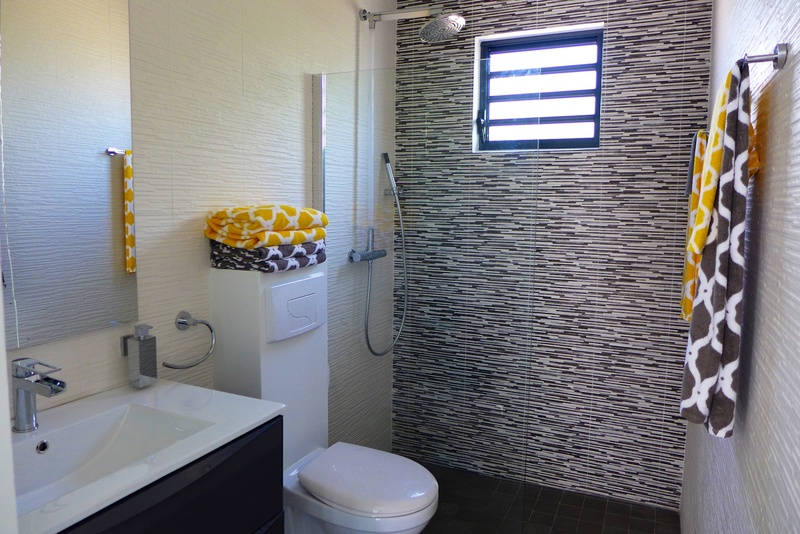 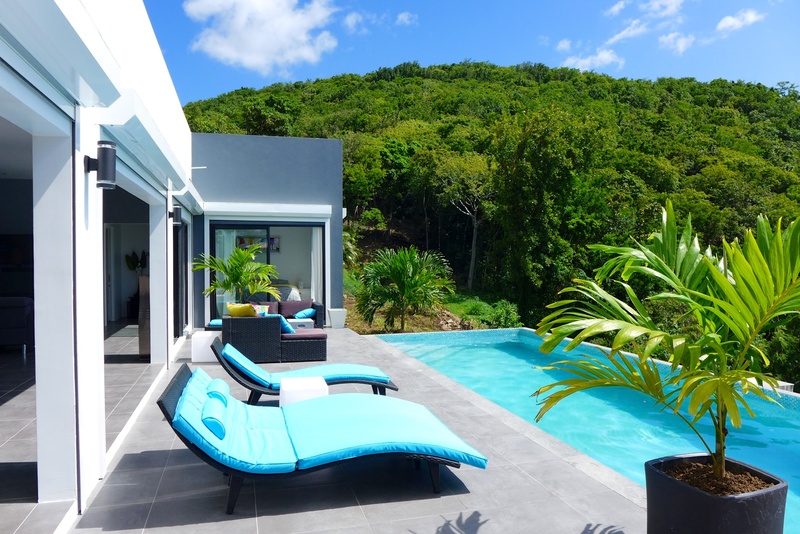 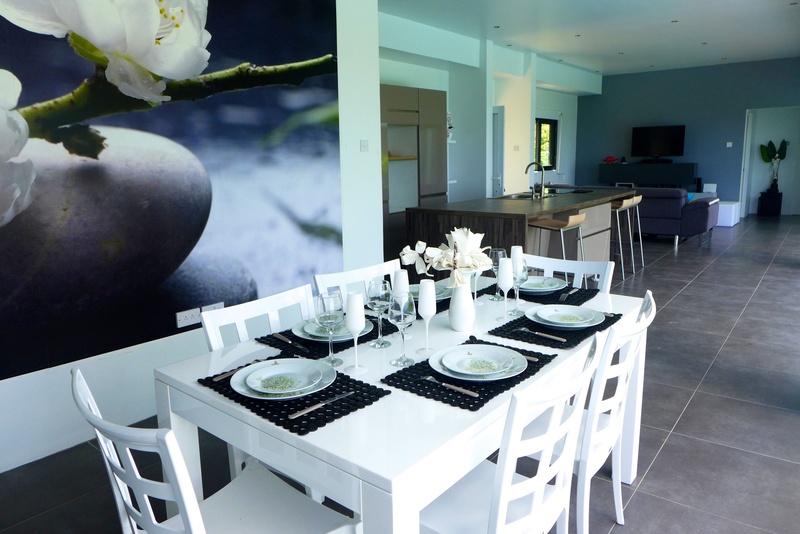 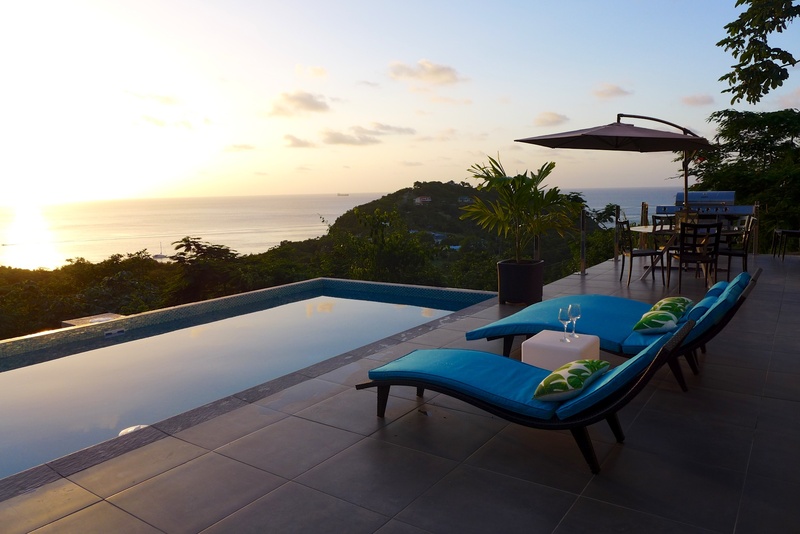 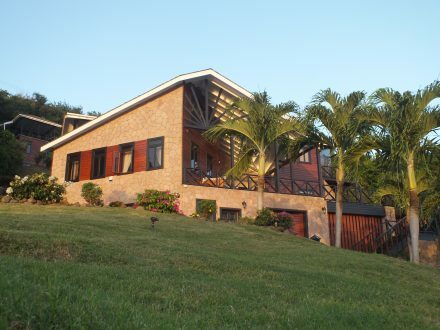 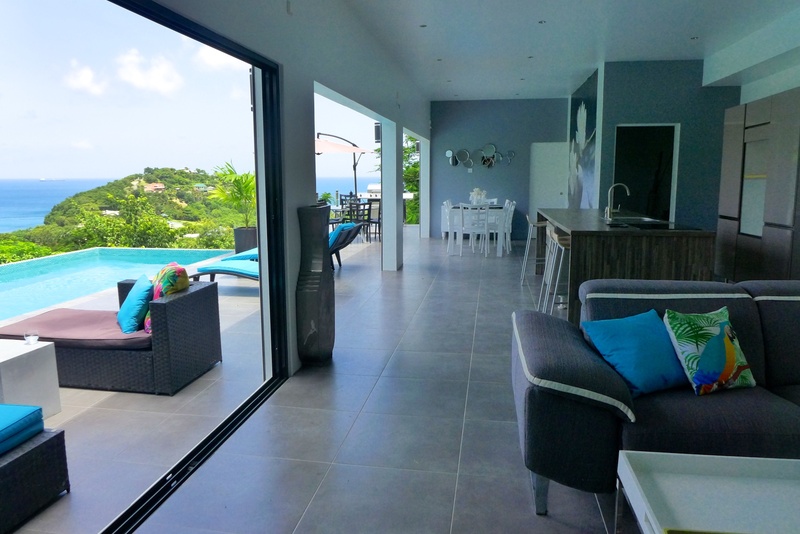 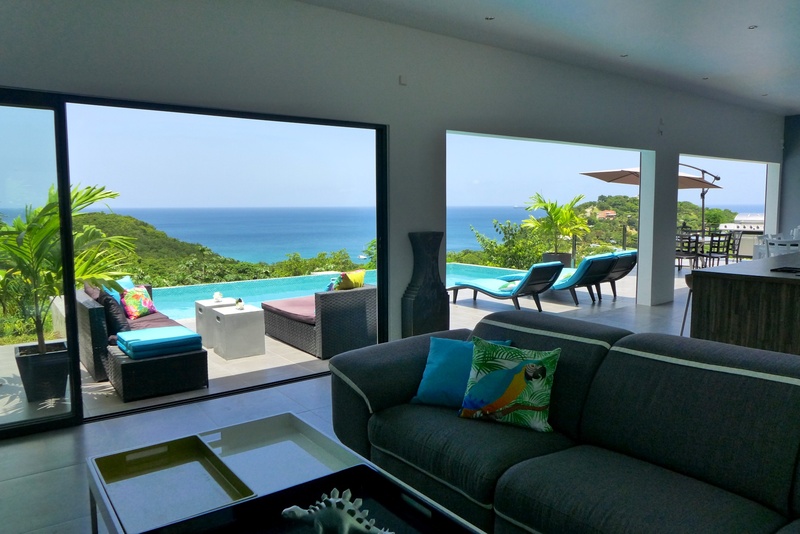 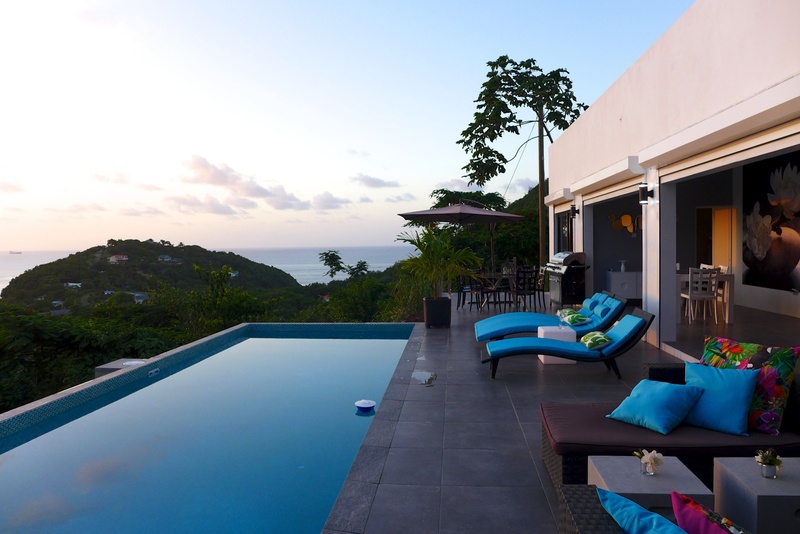 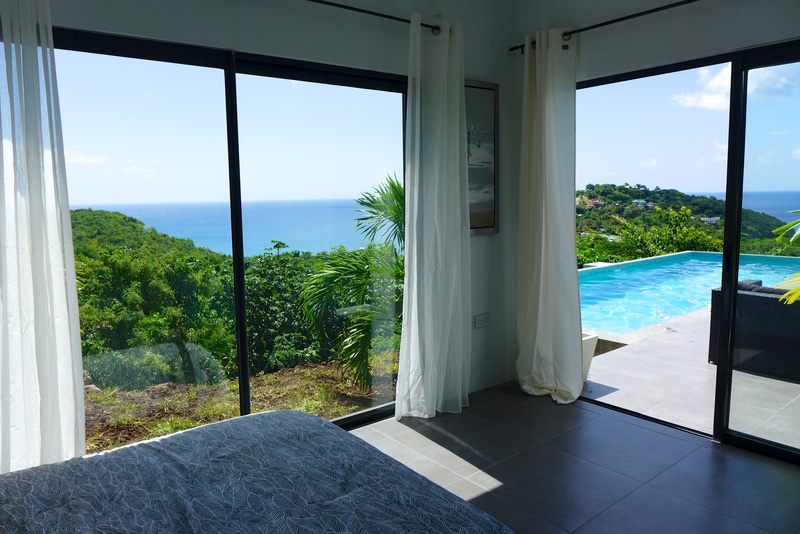 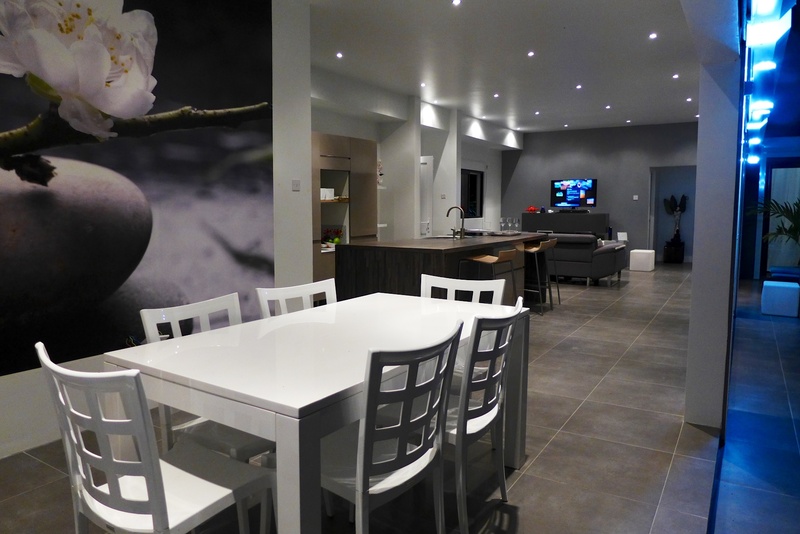 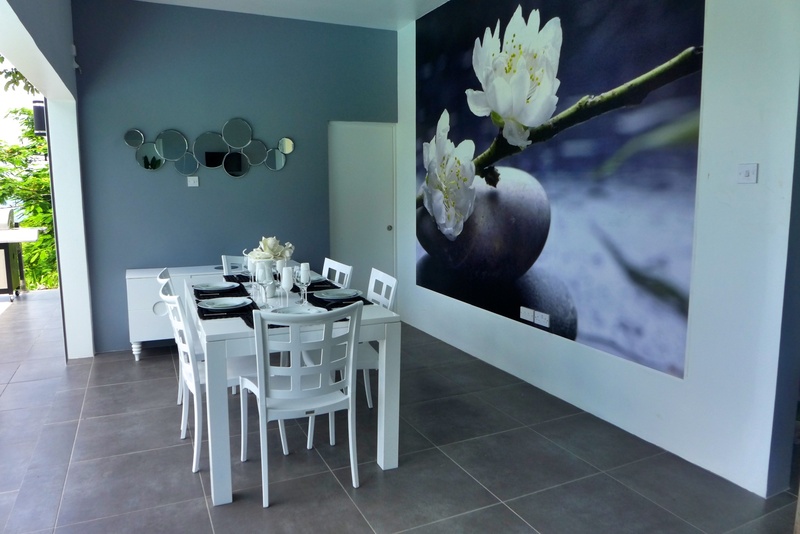 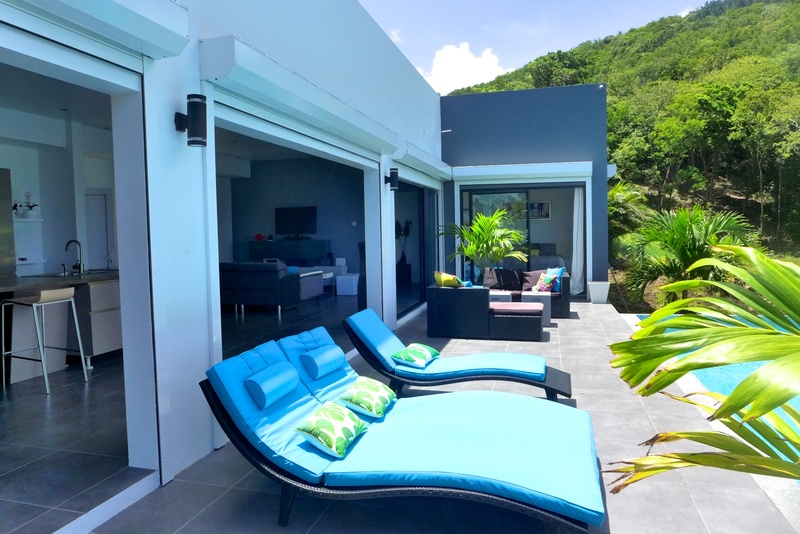 The property is newly built and has a tropical, relaxed and French-style setting. 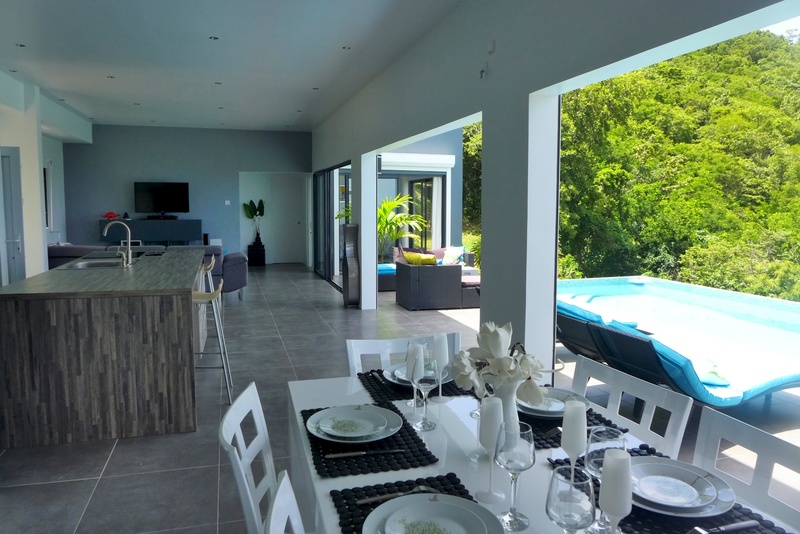 The property has a well equipped kitchen, and open plan living room area which flows onto the patio. 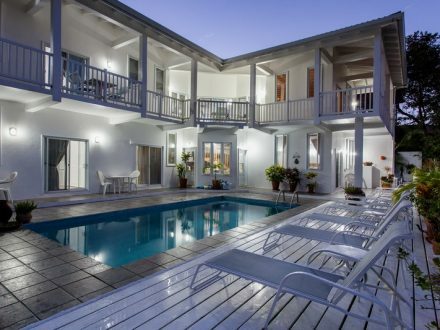 The accommodation is tastefully decorated throughout with a beautiful swimming pool that offers breathtaking views of the ocean. 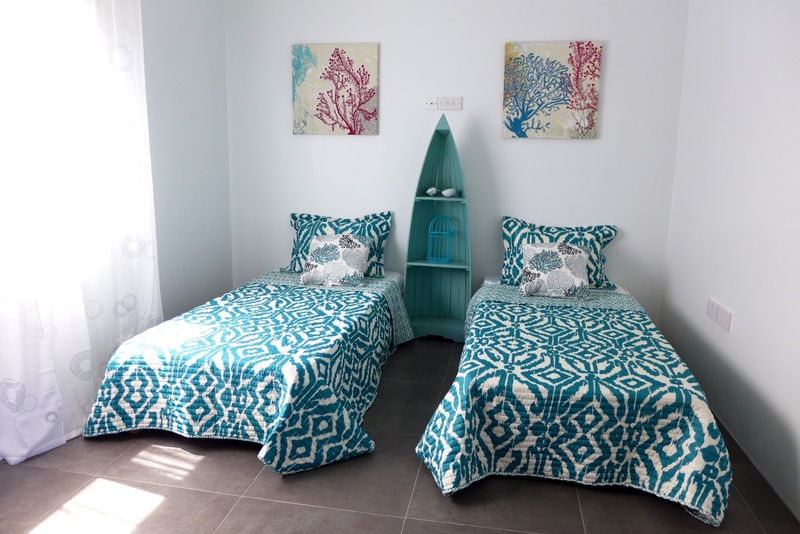 Lotus Villa consists of 3 bedrooms and 2 baths; a master bedroom with en suite and 2 bedrooms sharing a bathroom. 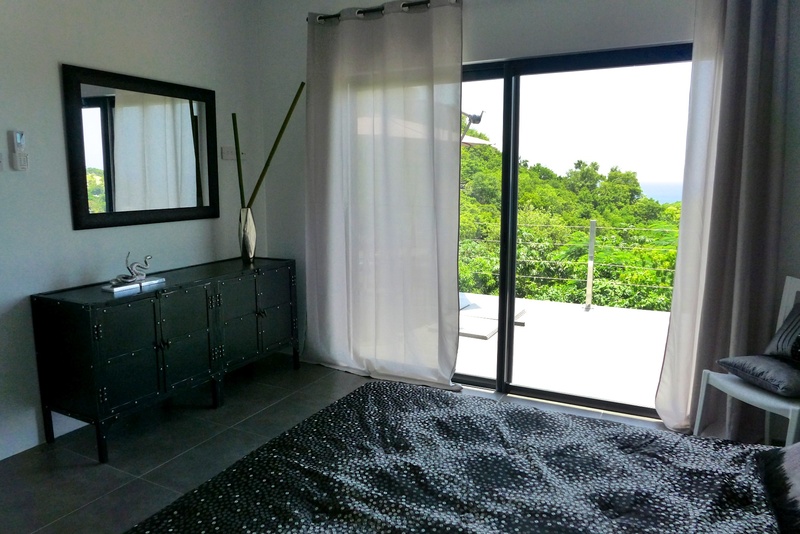 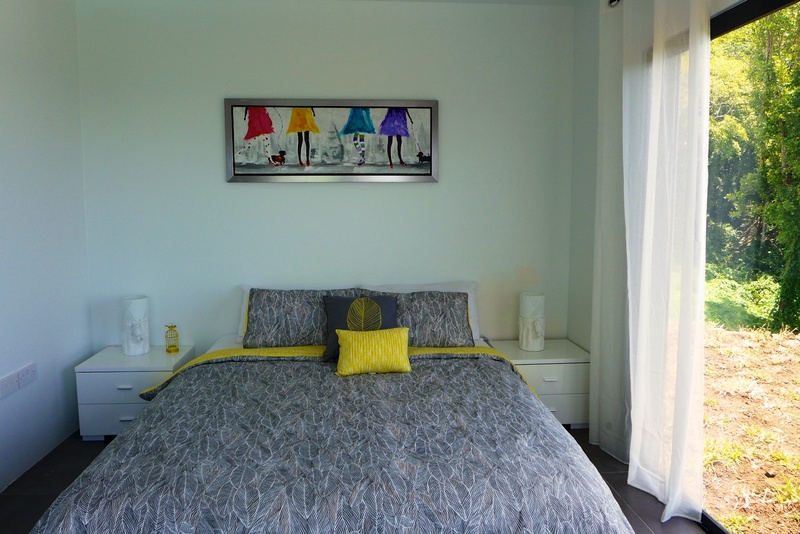 Two of the bedrooms including the master walk out directly onto the patio and swimming pool area. 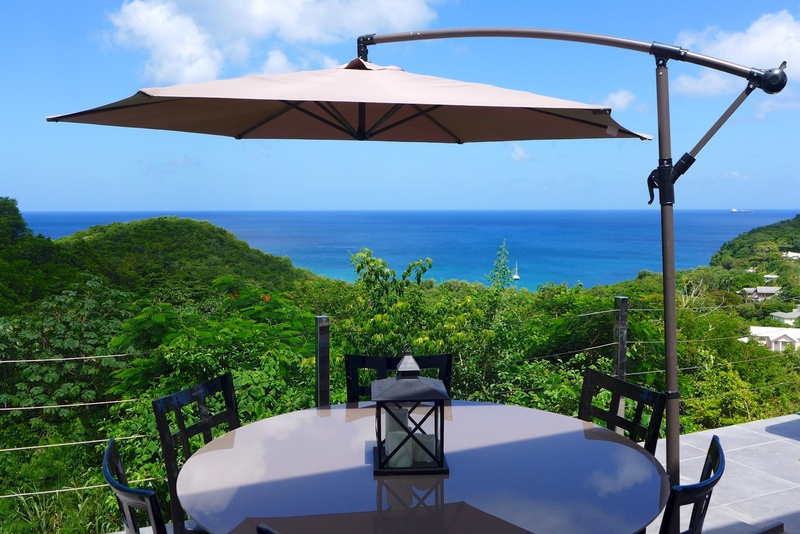 Lotus Villa offers an array of fine dining restaurants, shopping, beaches and business amenities, being just 5 minutes away from Rodney Bay. 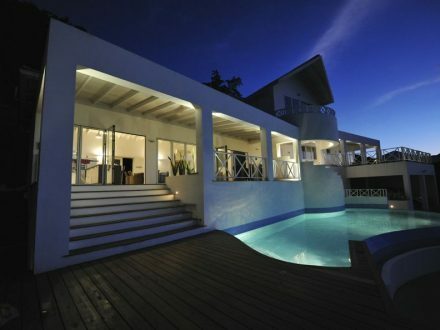 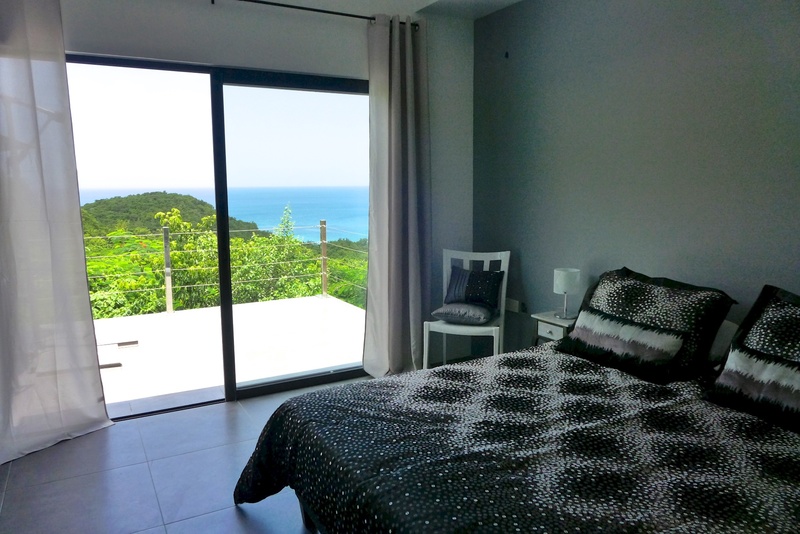 The entire villa is maintained to the highest standard and makes a great vacation home.